It is an exciting time of year, birds singing, flowers blooming, and we are enjoying the beautiful springtime weather. 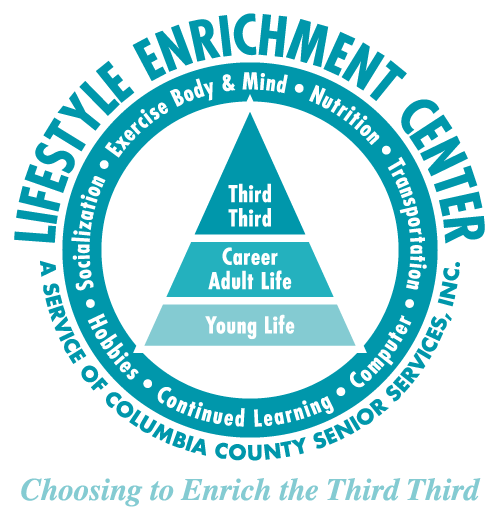 It is rewarding to realize that our new Lifestyle Enrichment Center is now celebrating its 10th year in existence. The Center was a dream come true with the help of so many of you who supported the building project. Since that time we have been a beacon of light in the community for the 60 + population. We are also celebrating our 45th year in existence in Columbia County. There are many acitivites and celebrations on the calendar. We hope you will visit our web site to keep informed and join us. I look forward to meeting you if you are in the area and can come take a tour of our beautiful facility or be at the 10th Anniversary reception on April 25, 2017. Our challenge continues to be the importance of sustainability. We once again are starting our second Annual Campaign in that endeavor. It always seems that small miracles happen daily to keep us growing and helping so many special friends. Betsy is a very friendly person and a real pleasure to be around. She has been chosen to be the first volunteer of the month for the Lifestyle Enrichment Center. Carolina, Rhode Island, Cuba and Africa, but ended up moving to Lake City to live in 1954. Most of these moves happened because she was a military spouse. She has been married to her husband Norman for 40 years. They have 5 sons and 9 grandsons, 1 granddaughter, and 2 great granddaughters. minds and bodies and fosters friendships. being a part of our volunteer team. 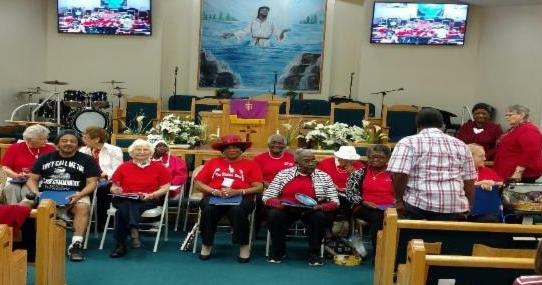 On Wed. March 29th, 40 participants of the Lake City-Lifestyle Enrichment Center were treated to a trip to Union AME Church of Lake City. It was a real treat for all of us. We were served a wonderful home cooked lunch of fried chicken and all the trimmings. Lunch was topped off with ice cream and cake. The event was organized by Angie Ford and supported by several of the church members. It all started a few years back when the Union AME Church wanted to have a birthday lunch for our seniors who were celebrating their March Birthdays. The LEC Kitchen Band performed for the event under the direction of new leader Barbara Swearingen. LEC Kitchen Band member, Oleatha Harris was our soloist and Catherine O’Steen was at the piano. We are so thankful for the opportunity to fellowship with the kind hearted people at Union AME Church. On Saturday March 11, 2017 family and friends gathered to celebrate Sumant Patel’s 80th birthday. A variety of Indian dishes were catered for everyone to enjoy. Entertainment was also provided by a great DJ. Everyone had a great time listening to the music and eating great food and spending time with the birthday guest of honor. Mr. Patel’s son who is Minoj Patel stated ” The LEC is a wonderful facility and all the guests commented on how nice everything was for the party.” He also stated “His father had a great time”. Catherine O’Steen is living proof that celebrating your 94th birthday doesn’t slow you down. 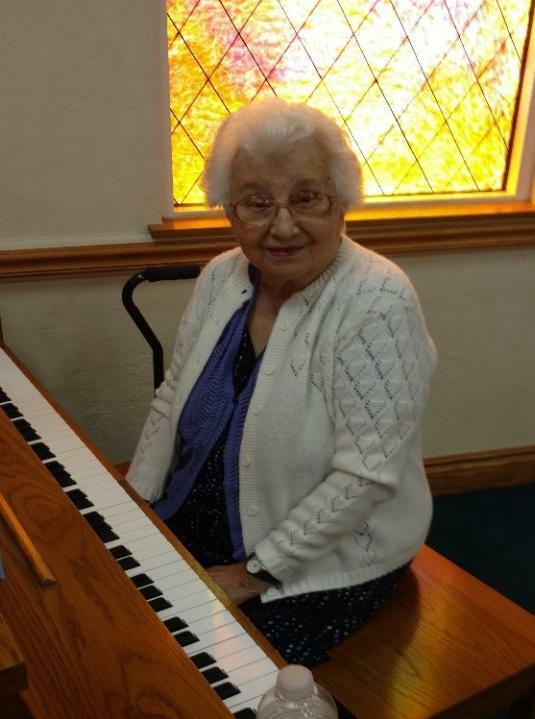 Catherine has been our pianist for almost a quarter of a century and she is still going strong. 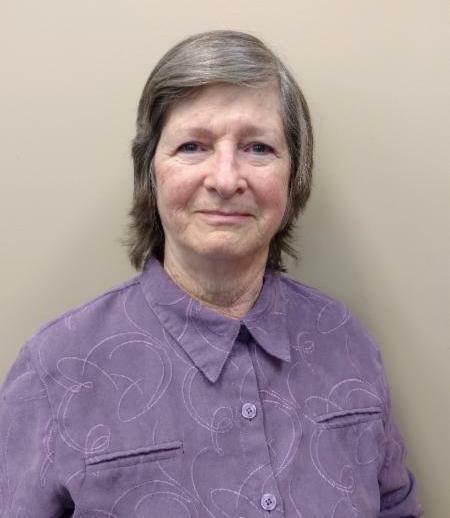 Ms. Jones has been with LEC off and on for about 13 years, she started out as a homemaker when the building was located over by D.O.T, in 1994 she took classes and got her license as a Child Care Provider, which she did not pursue anymore due to taking care of her son. Eventually she started working for LEC taking care of Seniors. 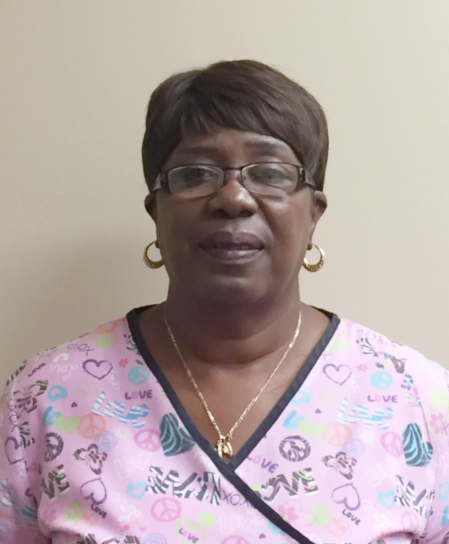 Ms. Jones has always wanted to take care of the elderly and she loves working with them and feels great knowing that she can give a caregiver peace of mind while she takes care of their family member, she does an excellent job and is one of those special employees who go above and beyond for her clients and is a great asset to the team.